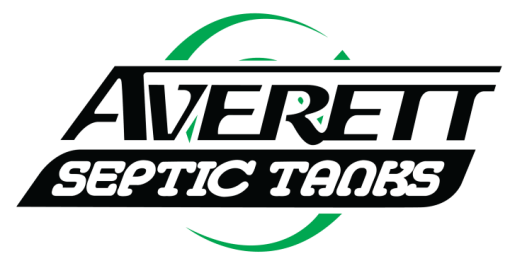 Septic Tank Repair, Auburndale, FL | Averett Septic Tank Co Inc. Septic Tank Repair, Auburndale, FL | Averett Septic Tank Co Inc.
Our technicians are well-trained regarding diagnosing problems and performing necessary septic tank repair in Auburndale, FL. Septic Tank Repair in Auburndale – There are five stages involved in having a septic system – installation, inspection, diagnosis, maintenance and, unfortunately, sometimes septic tank repair. At Averett Septic Tank Co Inc., we stand ready to help you with any of these stages, including helping you do everything possible to avoid septic tank repair becoming necessary. In order to avoid septic tank repair, it is necessary for the other stages to occur and be done properly. A proper installation is the first step to having a system last the 25 or more years that it should. Regular inspections are also important because small problems can be rectified early on before they become larger problems that require costly septic tank repair. By taking care of regular maintenance, your system not only lasts longer, but it also operates effectively, which can safeguard other issues with your property. For example, if you have a septic system in Auburndale, FL, you might also have well water. If the septic system is not working properly, the ground water and thus your well water could become contaminated. Our technicians are well-trained regarding diagnosing problems and performing necessary septic tank repair when it is needed. We are available 24/7 for emergency septic tank repair. We have been serving the area since 1958.